This club is located at 2424 Manhattan Boulevard. I wrote the reviews below....found the smith machine today! I left the below reviews and...found the Smith machine this time! I wrote the last review and have a correction to make--I found the cable machine, foam rollers, and yoga mats! Still learning my way around the space. It's very clean and has plenty of equipment. decent range of equipment (no cable machine, smith machine, kettlebells, yoga/pilates mats, or Olympic lifting platform), but a nice variety of other machines and free weights. Very clean and not too busy when I went in the afternoon. 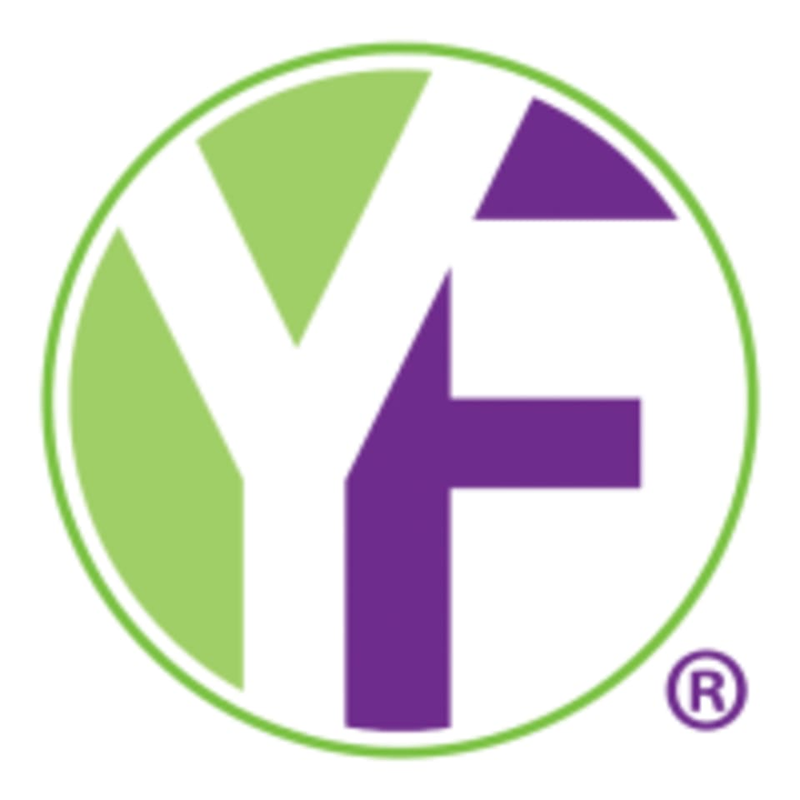 Youfit Health Clubs – Orlando - Colonial Dr.